Production is about to start (tomorrow!) . What does this mean? Exactly as mentioned: over the next few weeks the first batch of our LE pens will be crafted in CONID's factories. This means that if you would still want to receive one of these beauties before Christmas, you effectively have only a week left to order and prepay one . We are currently at 19 pens ordered and paid for, which means we really need one more order, but more than one is also fine . So do grab this last chance, as for the next batch you will have to wait a few months longer! 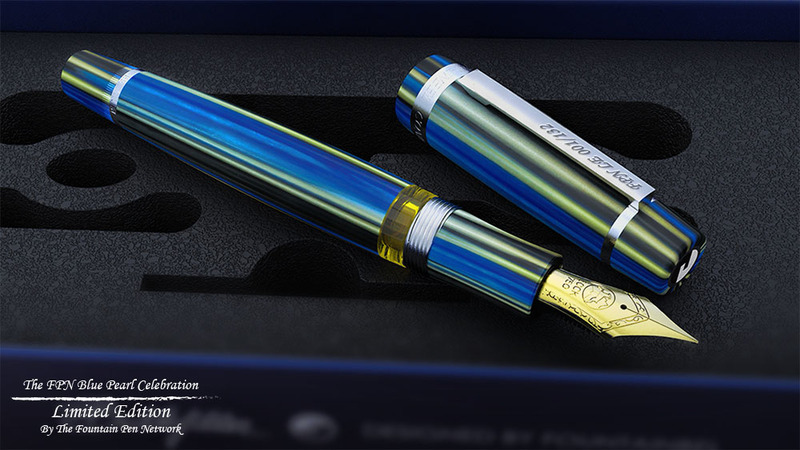 We have now updated, on request, our Store to reflect two payment options for buying our gorgeous FPN Blue Pearl Celebration pen. There now is both a USD Order option, which follows the usual process, with immediate payment, in USD ($) via PayPal, and a second option, the EURO Order option. The latter option is a bit more complex, but it offers savings of 8% to 10%, depending on change rate and where you are. Essentially, this is a manual PayPal payment option. The ordering process though the store effectively is a manual option, and when you get to the "Finished" screen, it displays a final amount to pay. It will still say $ in front of the amount number. This currency sign, due to the limitations of our store, is wrong, however! It is the actual amount number that counts, and the number is literally a Euro amount. What you need to do next is visit PayPal, login to your account and pay, or do a direct payment, to our FPN PayPal account as indicated on the "Finished" screen. The amount to be paid is the amount number indicated by the "Finished" screen, but you have to make sure you select Euro as a currency to pay in! This is the only currency we will accept these payments in, as it is the only way we will be able to provide this additional discount. And the amount number has to be equal to the amount number calculated and displayed in the "Finished" screen! Do note that if a non-Euro currency is used for these payments, we will, out of necessity, refund the payment made immediately, minus an admin fee, as we do incur transaction costs regardless. So please make doubly sure you pay in Euros! Shipping costs have been added to the Euro Order amount as well. There currently are 3 shipping options . These costs are VAT exempt, so even those who order from the EU, will not have to pay VAT on shipping costs, and shipping options are automatically excluded from VAT calculations. Because the pens are shipped from our HQ in the Netherlands, EU members will not have to pay any additional custom charges. That effectively is taken care of by the fact that VAT will have been paid on these pens. The three shipping methods we offer are UPS with option for fully insured express shipping. Next there is Express shipping with PostNL, which has an insurance cover up to a value of 500 euros, which will therefore all we will be able to refund in case of damage or loss during shipping or transport. The fully insured shipping is a bit slower, it is Priority shipping worldwide. We found a way to permanently display nib options to be selected, and therefore combined the 3 different nib options in a single store item, one for the USD Order option, and one for the Euro order option. IOW, no worries about nib selections running out. We are allowed to order any number of F, M or B nibs. For additional nibs, do contact us directly. We also added a number of Nib Customization options, to both ordering options, from duo-points (nibs writing both normally and in reverse), to extremely fine points (XF to 4XF), a variety of italics, and left- or rightfooted obliques. The different options are linked to nib sizes, so please choose carefully. Nib modifications with our FPN LE pens do get preferential treatment, they are moved to the top of the queue, so that there is no delay in shipping the pen(s) to you. If you have a special customization request, please contact us, and we will likely be able to provide you with pricing on other modifications. If you'd like to add Nib Customizations at a later stage, that is possible, but please do ask first prior to ordering these, just in case your pen is very close to shipping, or has been shipped already. In these cases it is no longer possible to create a customized nib for your pen.  Just contact us backchannel. 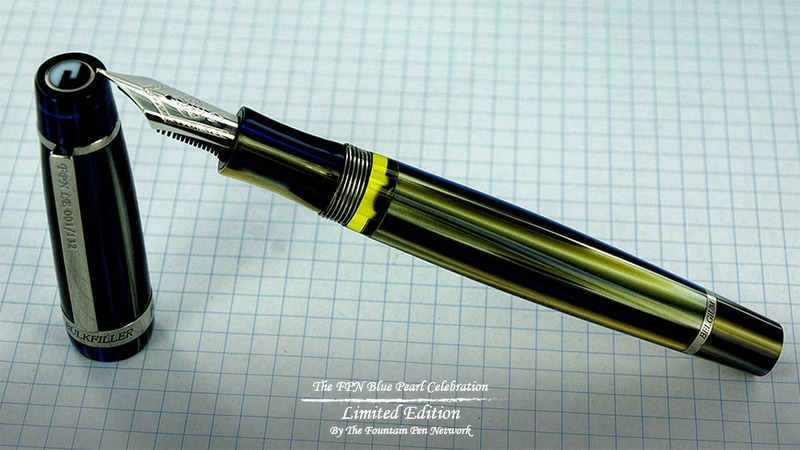 This is a pen to celebrate 11 years of FPN, and it is available for purchase, as a Group Buy. 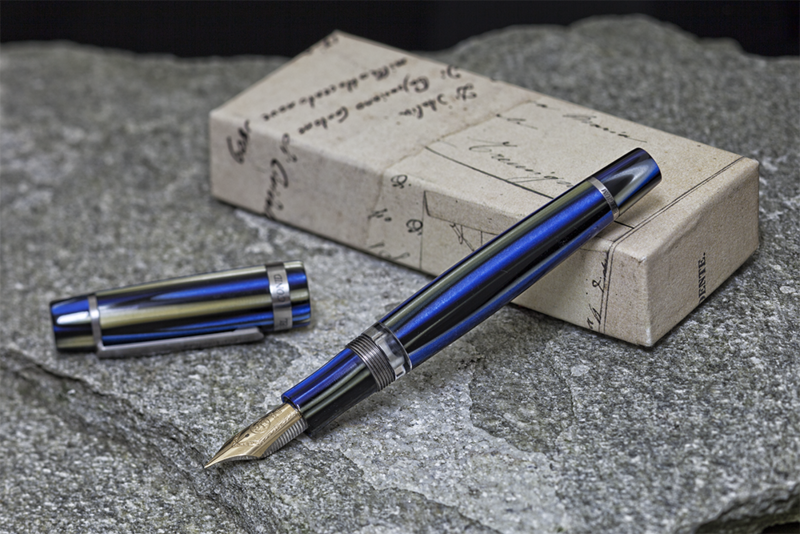 It is appropriately called the FPN Blue Pearl Celebration LE, is the most extravagant we have ever created. As 11 years is the crazy number, we thought we'd do something a little crazy, hence this rather magnificent, extravagant fountain pen. 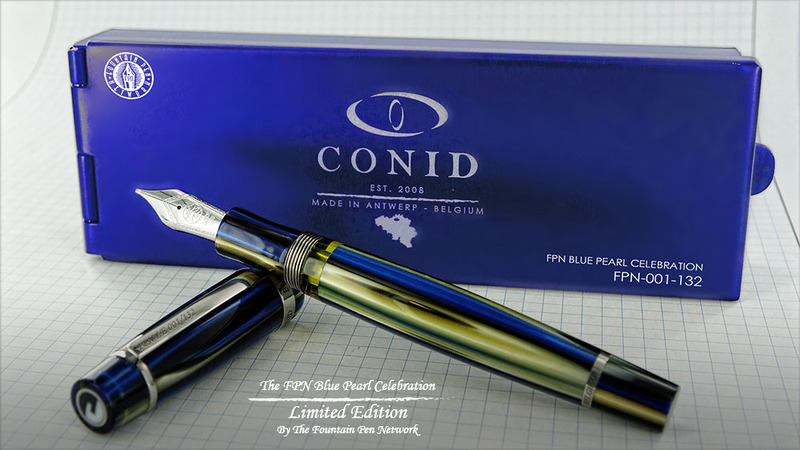 This pen is made by CONID in Antwerp, Belgium, in their first rate factory, and designed by our own fountainbel, engineer by profession and pen lover at heart. It is a King Size Bulkfiller, truly an outstanding piece, from an engineering, design and materials point of view. Starting with the material, it is a stunning very high quality, unstressed acrylic, in a mix of colours resembling some of the best celluloids out there, but obviously a lot less flammable . 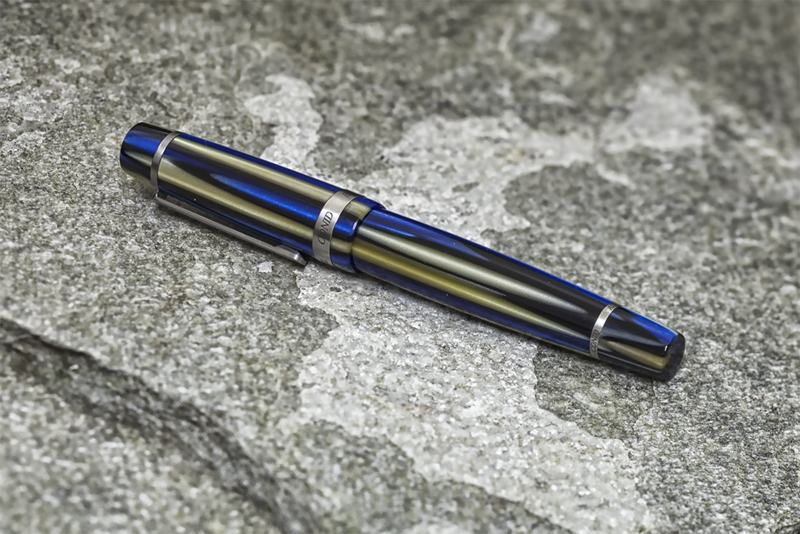 Anybody who has ever seen the celluloid Tibaldis with blue and slightly green-yellow cream coloured layers of material, will be drawn to this pen immediately. The colours are even more intense than that particular celluloid, en have even more depth. You have to see it to believe it. It is a truly incredible material. Cap, section, barrel and bulkfiller button are all created from this magnificent material. There is only enough material to just create a limited edition of these pens, and it will not be used therefore for any other pen. It obviously is a pen made to the extremely high and very exacting standards of CONID and fountainbel. It is engineered from the best materials only, trim and threading turned out of titanium, and all seals in this pen are created purely by screw threads and/or rubber seals - no glue is used in this pen whatsoever. Just one place has some shellac applied, and that is the ink view window. As this ink view window is fixed and sealed with shellac, it is easily removable as well if need be. The pen comes with a single small tool, which is all that is required to take this pen apart into all of its parts, making it easily cleanable, and the parts easily replaceable. Well thought out engineering and planning clearly lay at the base of this design. The filling system of this pen is the by now famous, patented (patent pending) design of fountainbel, the bulkfiller. It is elegant and beautiful at the same time, and it also is the system which allows one to fill a pen with the highest fill rate possible, as the system allows one to fill the barrel completely with ink, up to a stunning 3 millilitre, or 3 cc! That is an awesome amount of ink. Imagine, 16 fills from a standard 50 ml ink bottle only! Of course it was designed with a shut-off mechanism too, one wouldn't expect anything less from such a pen. The beauty of the shut-off design makes it possible to still write a page, and probably two or even more (depending on nib type of course), with the shut-off enabled. It also makes it leak proof, so this pen can be taken along anywhere, without having to worry about ink escaping at all, in the wrong places or at the wrong moment. We still haven't mentioned the nib yet. Well, this is a monstrous, gigantic, 14K #8 gold nib, made by Bock, especially for CONID. And yes, you read that right: an enormous, 8 mm nib! These nibs are available in F, M and B. However, they can be modified to an italic or oblique, or extra fine if you so like, at additional cost. These nib modifications are done with respect to the nib, not by removing almost all tipping material. This work is done lovingly, and completely manually, by an expert nib enhancer (aka nibmeister). Even the box of this fountain pen is a master piece. It is made from a single piece of aluminium, with a large foam insert to hold the pen, its servicing tool, and potentially other pieces you might want to store with it. 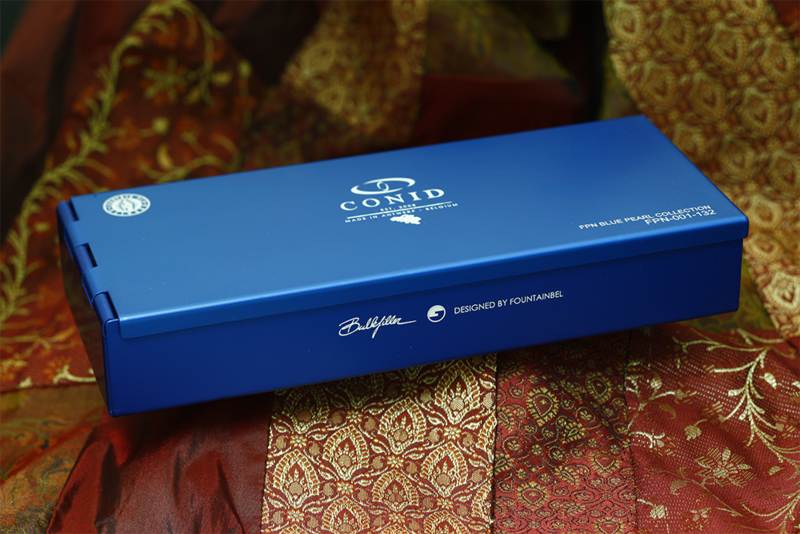 This box s made especially for the FPN Blue Pearl Celebration, in a colour unique again for this production only. This is obviously not going to be a cheap pen. We will only make a maximum of 132 of this particular model, there isn't enough material for more, and we may even have to settle for a smaller number, due to the very limited availability of this material. Last year, CONID made another LE, also a King Size Bulkfiller, made entirely from a single material, including the section, with a #8 nib as well. That sold for about 1420 euros excluding VAT and excluding shipping, a whopping 1700+ euros including VAT. 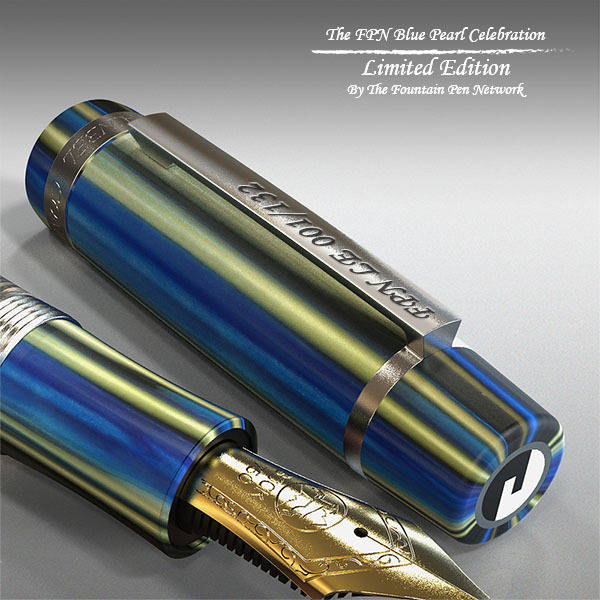 And that Limited Edition, although smaller in number than the FPN Blue Pearl Celebration, sold out in just a couple of weeks time, such is the trust in the products of this company and its designer/engineer! As mentioned, this is a Group Buy, so how does this work? We need an initial order of 20 pens to be able to start production, and we would like to have at least 20 sold the latest towards the end of October (2015 ). That would allow for production to start towards the end of October, and with an estimated processing time of 3 to 5 weeks, that would mean that these pens will be in your hands before Christmas this year. 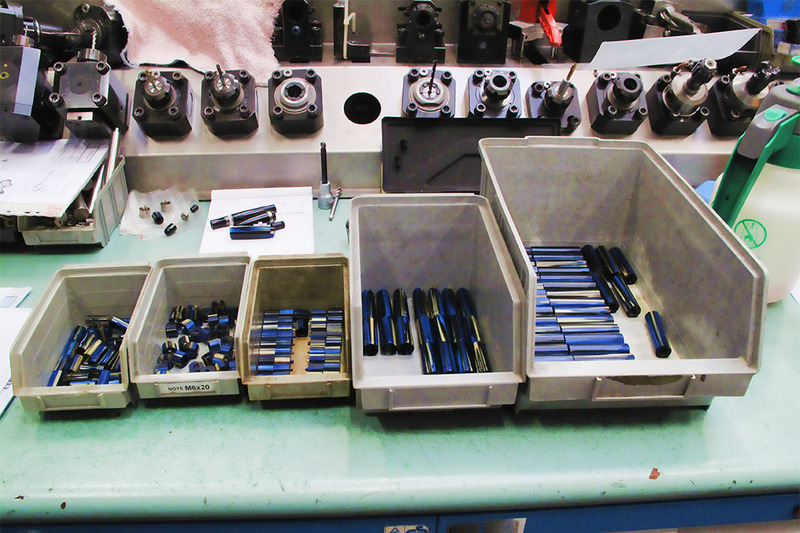 Once the pens are manufactured, assembled and QA tested, and the nibs mounted and tuned to perfection as well, they are sent on the FPN HQ in Europe. Here they will undergo a final QA inspection and test, any nib work will be carried out if so required. 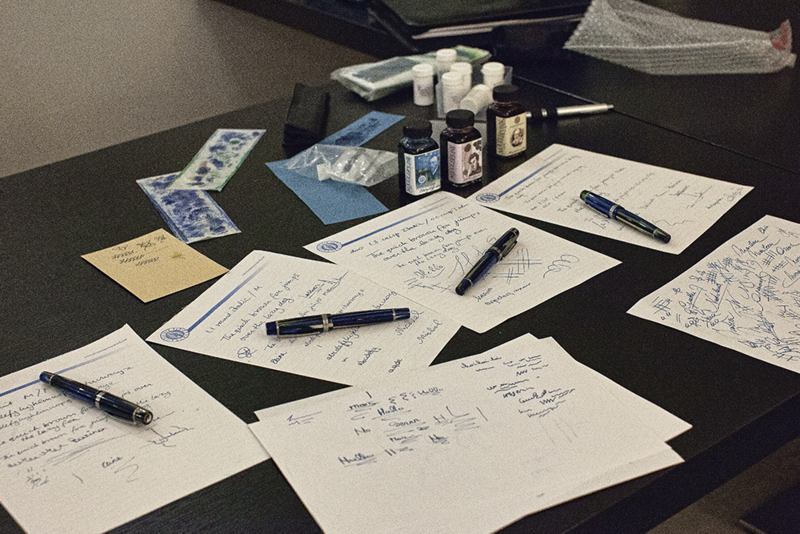 Once inspected, tested, and any nib modifications carried out, the pens will be shipped to the respective new owners. If you'd like an additional nib, that is possible now, including any nib modifications and enhancemenst - just check out the store . tomorrow I will be visiting the CONID factory in Antwerp (about 140 km or so from here, say 90 miles) for a meeting on the last details, like boxes, delivery, etc. Some of the parts have been produced already . So, grab your chance while you can! Just returned from my trip, and managed to process a pic of the work in progress. It is only a quick pic, and only from a 5 year old compact camera in an area with difficult lighting (the factory), but does give a good impression, I think. The material is absolutely wonderful. I put the Stip Etruria FPH LE in Tibaldi celluloid next to it, and our LE actually looks a LOT better . I also played with the prototype a bit, but unfortunately I was not allowed to take it home with me . Oh my, Wim couldn't you have simply left that " old " Tibaldi Celluloid sitting in place of the FPN LE??? On a serious note, was it great to have the 11th Anniversary Pen in hand and put to paper? You lucky thing, you. If it is anything like the photos posted here, it must be a Jewel. Getting very close, and very excited . And yes, it was great to write with the prototype . 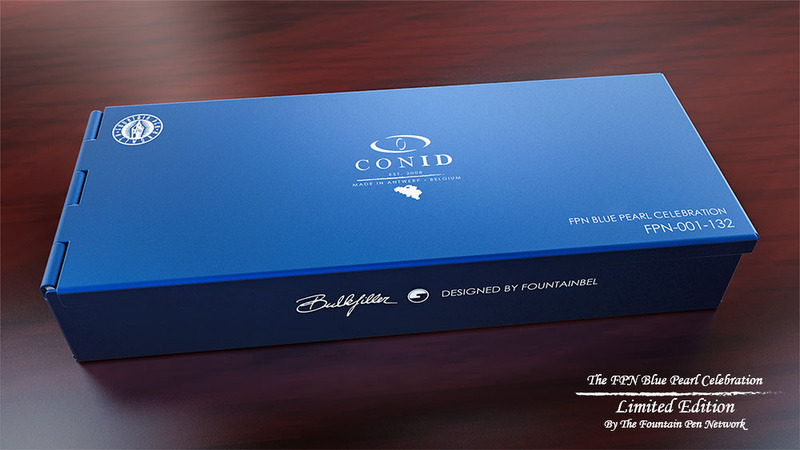 As mentioned above, I was at the CONID open day, and represented FPN, with a few almost finished FPN LE Blue Pearl Celebration pens provided for the day by CONID, and a few nibs I had received two weeks ago to apply some nib grindery to . Here are a few overview photographs, just sorry for the grain and bad colour - should've brought a flash . First, 4 pens with nibs fitted and written with on the FPN notepad paper they are positioned on .. I think a lot of fun was had by all, and all appeared to love the different possibilities these nibs can provide with a bit of nib-magic applied . I am the temporary custodian of a prototype pen and box as well right now, and I will try to make a few proper photographs tomorrow for you to enjoy . 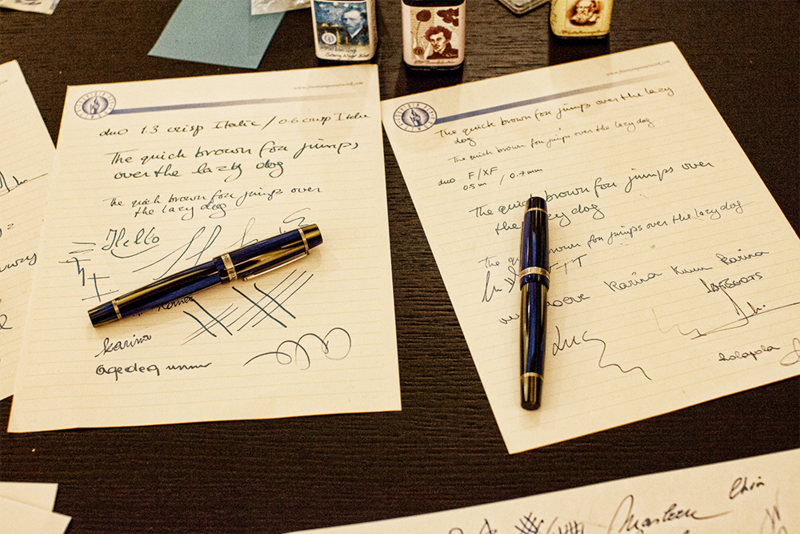 One should really see these pens in the flesh, so to speak. Images can not do justice to the way these pens look - absolutely stunning! This is an absolutely stunning pen, and EoC is equally absolutely gutted that recent attempts at selling pens has not accrued sufficient funds to obtain one, and further dismayed by the fact that the chance to buy one will be totally removed in fairly short time. However, congratulations to those who are fortunate enough to be able to touch such high quality. It is hoped you will spare a thought for us poor people by giving a full review of this magnificent instrument. Just keep on saving, though, as CONID promised us they would make a few extra in the current production run, so we would be able to send out any further orders quite quickly . Well, I managed to find my light tent, after an extensive search, and started taking pictures. Hoping to get some more done tomorrow, of the inside of the box, and the pen obviously . Just the box by itself is to drool for already <ROFL>. The craftsmanship and detail going into this pen and the entire package is truly exceptional! P.S. : 25 pens sold now! The pens are beautiful indeed. Still debating whether to buy one, I love the Conid pens and the material on these are stunning. The advert is for the pen with a broad nib. Does this mean that other options are no longer available? I think that the nib options come up after you have added a pen to the cart - have you tried that? These are stunning pens indeed. Nice to meet you again, BTW . More images hopefully to follow later - need to do a few other things first . The way it is set up, you add a pen to the cart, then select the nib, and once the nib is selected, you can select nib modifications as well . The nibs are standard F, M or B, but not marked as such, and they can be tailored to almost anything you'd like, if so required. I rounded up my flashes, next was batteries - none fresh enough . I've tried to make the colours as natural as possible. Even so, in real life it still looks better . The beauty is of course that no 2 pens are the same. I plan on buying a Conid someday but I'm holding out for the new CAISO filling system. This pen looks amazing though and wish I could justify buying both this and an eventual CAISO. The beauty of this pen is driving EoC to distraction. The cost - including customs, tax, and shipping - is close to NZ $2000. The money is there but so is a high level of personal resistance to spending this much. The pen looks totally worth it too , making the decision so much harder. I guess when one has been poor for so long breaking the non-spending habit is tough, even during financially better times. The pen material is BEAUTIFUL ! Does the order come with a pair of sunglasses ?